If you see this page you’ve received an email notifying you or saw the dashboard notification that your license for AdRotate Pro has expired or reached End-of-Life. AdRotate Pro, like most other plugins, will receive updates from time to time. To continue to receive these updates you’ll need a new license. 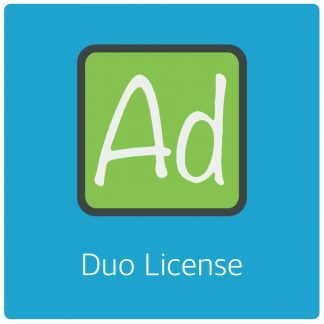 You can read more about this change on the blog where an article was posted a little while ago – Phasing out legacy licenses. Technically a renewal is a new license purchase. This process is very simple. You can visit the product page for AdRotate Pro and pick your desired license for purchase. At checkout make sure you use coupon code ADROTATERENEW2018 for a 30% discount on your new license of choice if you renew your license before January 1st 2019. Once payment has been completed the new license will be emailed to you instantly. With the new license you can then log in to your website and navigate to AdRotate Pro -> Settings -> License. In there you should ‘Force de-activate’ the current license and activate the new license after. De-activating the old, and activating the new license should take only about two minutes of your time. You may be prompted to update AdRotate Pro after you activate the new license if a newer version has since been released. In January 2015 the adrotateplugin.com website merged with this website. Unfortunately no accounts could be migrated. If you have bought your license before January 2015 you have to create a new account if you haven’t already. Your old license can be linked to this new account via the Link License page. Following the renewal this is mostly for reference since the license won’t receive updates and support anymore.